Historically having such a strong connection with Tamworth, it’s only fitting Cassar-Daley should be reflecting with Forte on his career as the Tamworth Country Music Festival is happening around him – the area and activities spark not only a massive surge of nostalgia, but a great deal of pride. “When you put it like that, absolutely!” Cassar-Daley cries excitedly. “I still feel like a nervous kid [in Tamworth], it has that effect on me. “It has a magic – and I’m not just saying that because I’m here – it really does! In Tamworth, Cassar-Daley found his tribe. Every time he’s in town, there’s something new to be shared. 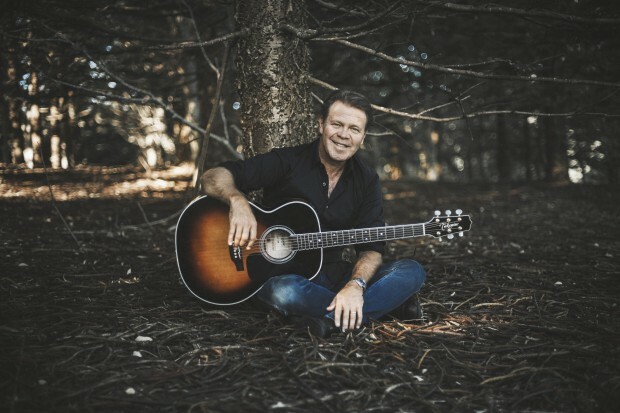 “The other night when I took that young fella out, we walked into a pub, a band playing on stage – it was the original Slim Dusty Band,” Cassar-Daley begins a tale. When & Where: GPAC, Geelong – February 7; St Brigid’s Church, Crossley – February 8 & Whittlesea Country Music Festival – February 9.